Does your child love to read?! I have a little book worm who loves that I read her a bedtime story every single day. 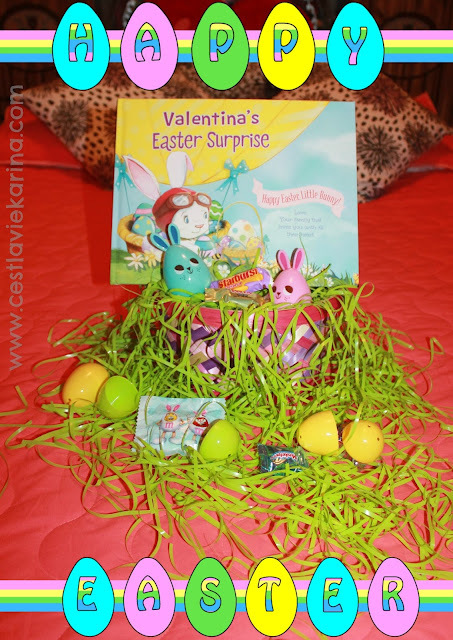 What a surprise it would be for me to read her a book one night and start with "Valentina's Easter Surprise". Definitely the perfect way to fall asleep. 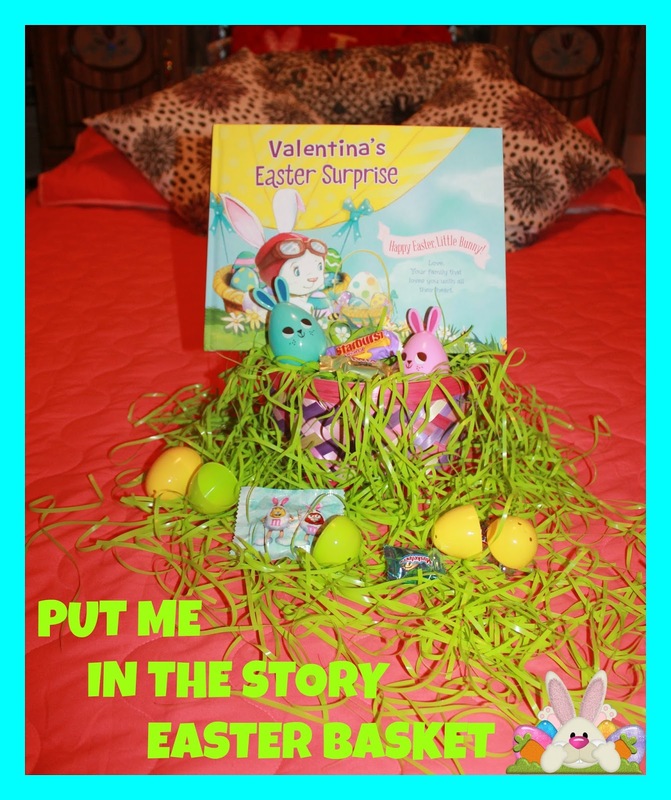 Put Me In The Story is the perfect addition to any Easter Basket. Your little one will love reading about them going on an Easter Adventure around the world. They will love listening to adventures of them soaring to the moon and racing around as they go on a magical Easter Egg Hunt. Not only is the book personalized with their name but you can also add a picture of them and a special note. Definitely a keepsake memory to treasures for ages. To add that final touch you can get a personalized easter basket with your little ones name on it. A little bunny or chick are just two of the choices. Definitely a special way to make this Easter a memorable one. Made out of sturdy felt material, perfect for carrying all their special treasures. Make are to check out the Put Me In The Story website. Not only do they offer personalized gifts for Easter but there is something for every occasion or just for a special gift anytime. · An Easter Surprise + Plush Gift Set – An “eggs-straordinary” egg-hiding adventure with a clever twist! Perfect way to celebrate Easter together! Now for some fun news. 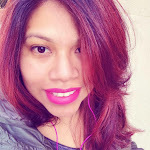 One lucky C'est La Vie reader could win 1 of 3 prizes.